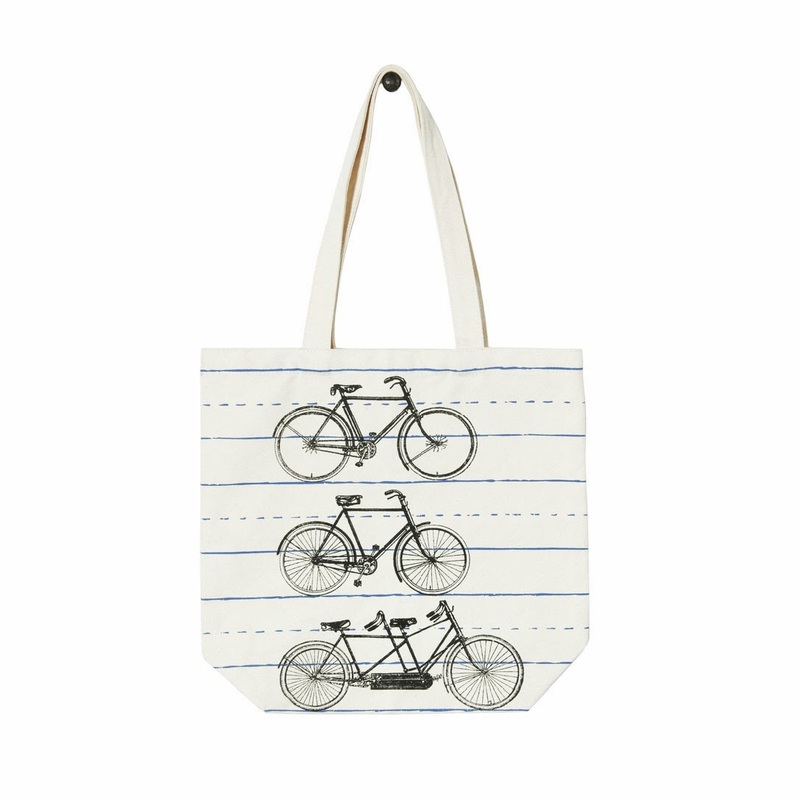 I can never have too much bicycle related stuff, can you? If you use the links this blog, you'll get $10 off your first purchase at Dot&Bo. 3. 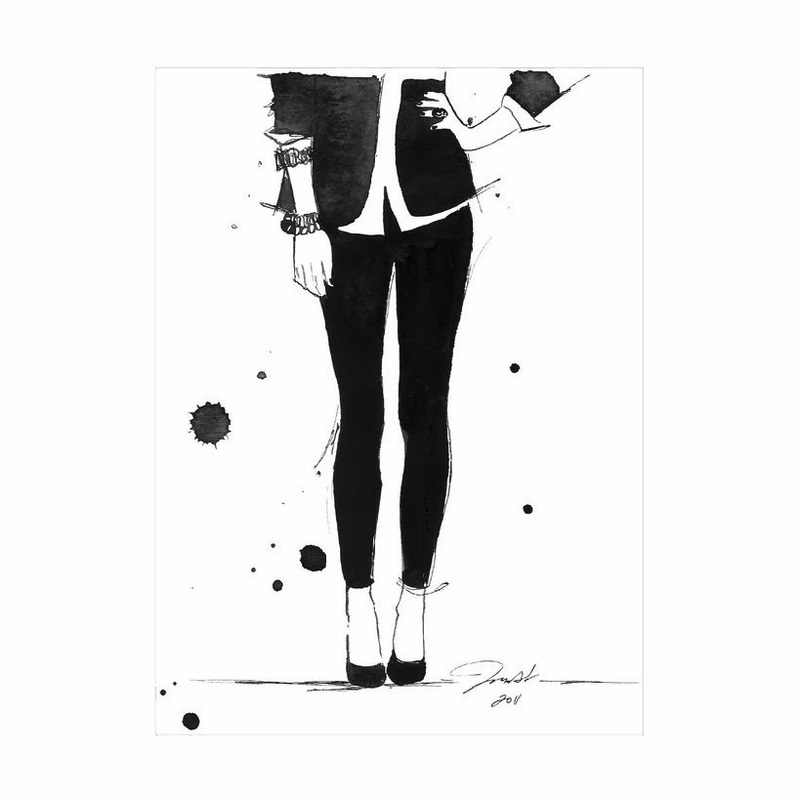 I like this Legging Lady Art Print ($19.99 at Dot&Bo) because it is usually the way I dress for work because I can get off the bike and walk in to the office. There are leggings with seams down the front and pockets in the back so they look more like fitted trousers and a bit more professional.